2 OFFICES AVAILABLE EACH 100 SQ FT ON UPPER LEVEL OFFICE SPACE IN THE SORT AFTER HARTLAND COMMERCE CENTRE. EASY ACCESS TO US 23. 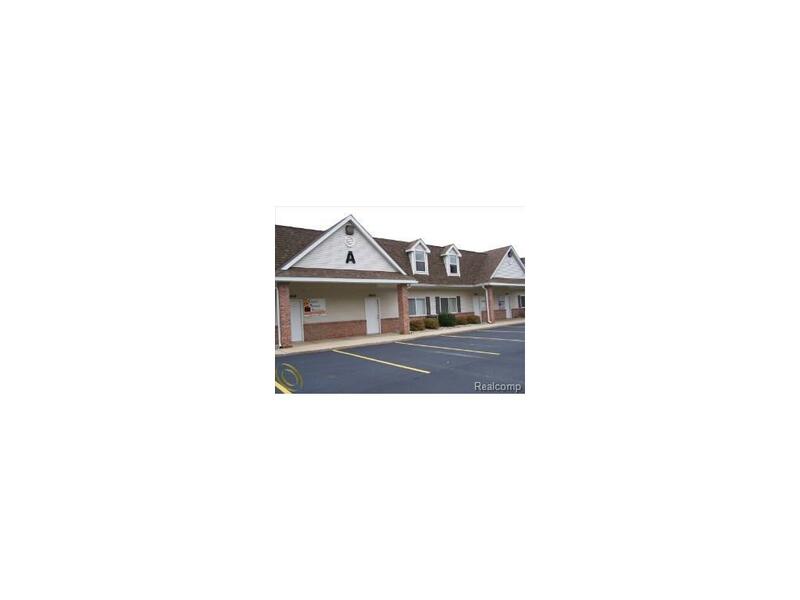 UTILITIES,TAXES AND ASSOCIATION FEES ARE INCLUDED IN THE LEASE. 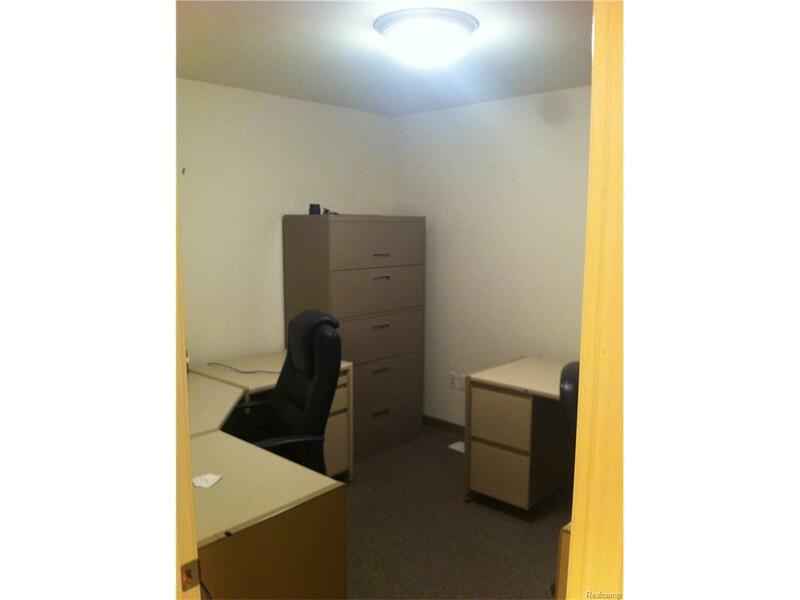 FURNISHED WITH COMMERCIAL GRADE FURNITURE. HEAT,COOLING,ELECTRICITY AND INTERNET INCLUDED. IDX provided courtesy of Realcomp II Ltd., via Reliant Realty Group Llc and Realcomp, ©2019 Realcomp II Ltd. Shareholders.